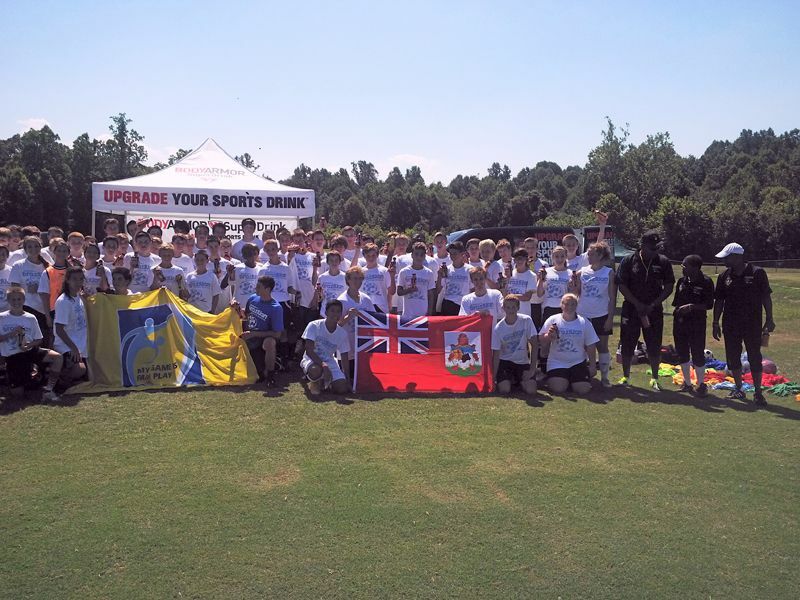 Bermuda’s Brazilian Football School [BBFS] has partnered up with two organizations in the United States, including Calvert Soccer Association and Huntingtown High School, in order to facilitate a youth camp. “Huntingtown High School is a public High School in Calvert County Maryland, ranked number 14 in the state of Maryland. 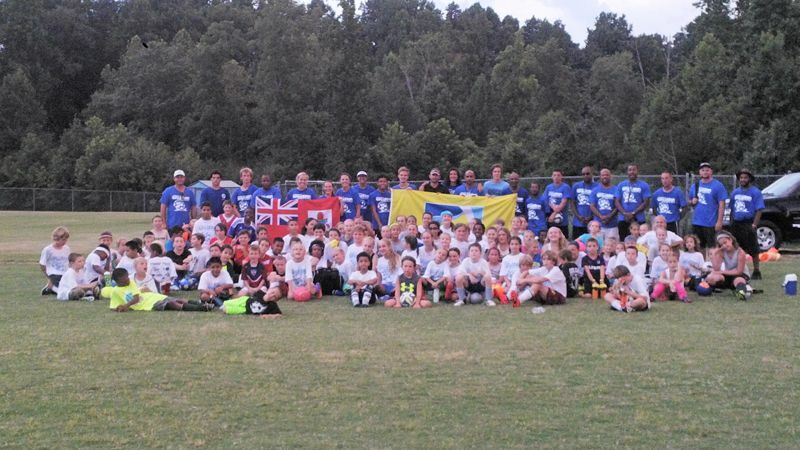 “BBFS, led by President Dennis Brown in partnership with JV/Varsity coaches Brian Martin, Charlie Russell [Huntingtown] and Calvert Soccer Association [CSA] directors, are hosting and facilitating a camp for 200+ players aged 6-18 years of age. 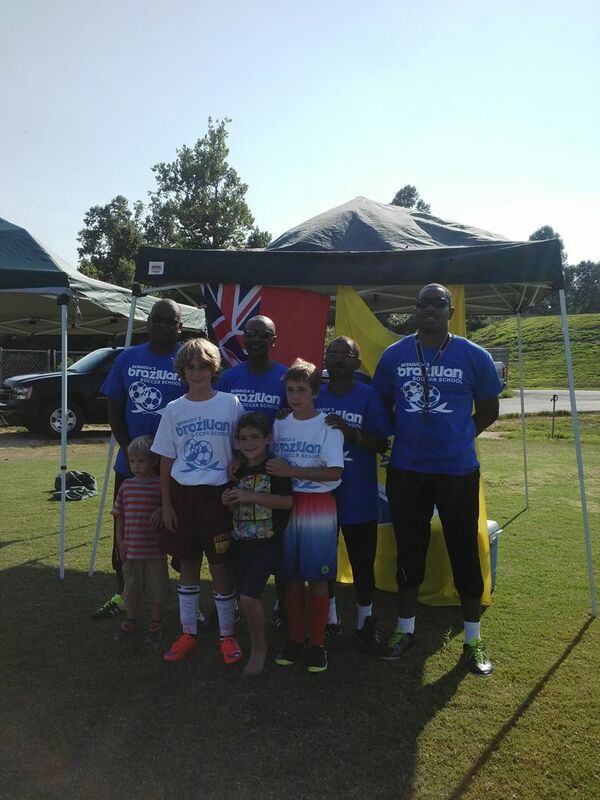 Mr. Brown said, “The camp has been a success thus far and we have seen the influence BBFS coaching and style of play, can have on grass roots players. The camp [coed] runs from 9-11 AM for players aged 14-18 and 6-8 PM for players aged 6-13. Cal Blankendal said, “BBFS wishes to thank Brian Martin,Charlie Russell and the CSA for their great support, hospitality and belief in the BBFS coaching syllabus. We look forward to a great partnership and having their respective coaches, teams/clubs visit Bermuda in the near future.